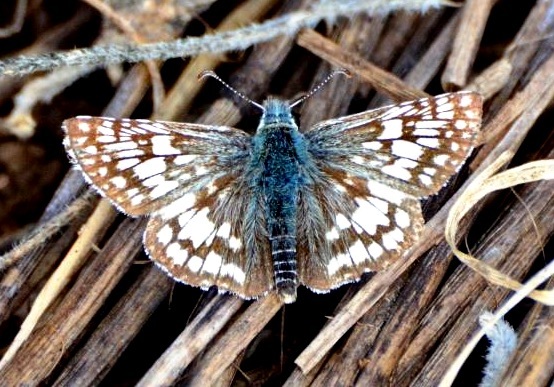 March 2019 eNewsletter and spring migration is underway! 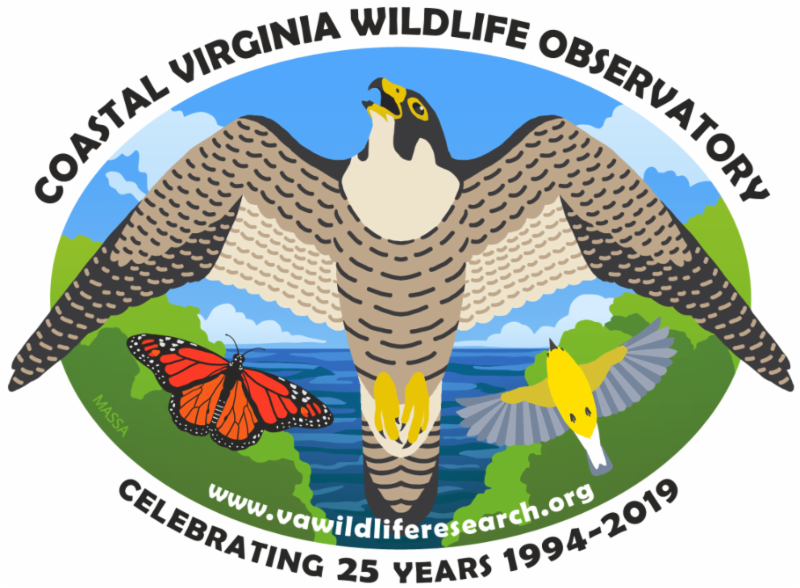 "Protecting Wildlife Through Field Research, Education and Habitat Conservation For 25 Years"
We are excited about our 25th Anniversary logo by Megan Massa, 2019 Bird of the Year artist for the American Birding Association, ABA. The stunning artwork celebrates CVWO's 25 years of wildlife research. The Peregrine Falcon, Monarch butterfly, and Prothonotary Warbler represent a few of our research projects. Read about the new logo and meet Megan in our newsroom. A Word from the Prez! Spring to CVWO means the College Creek Hawkwatch is well underway. The third week in March is the best week. Check out the note below as well as some photos from our perch on the shore of the James River near Williamsburg. We'd love for you to drop by for a visit. 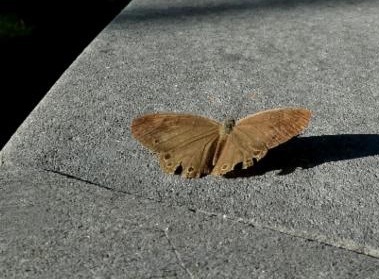 Spring also means that butterflies are emerging from their winter hiding spots. 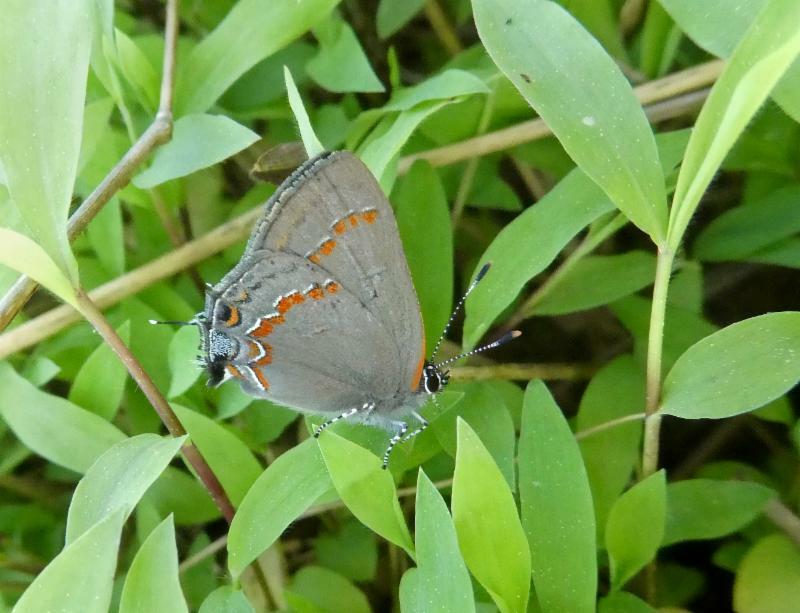 CVWO will team up with our partner, Historic Rivers Chapter of the VA Master Naturalists, to conduct a spring count in mid-April to search for and record spring species that don't get counted on our official NABA count in mid-August. We appreciate your tax-deductible donations to support these year round efforts. You can donate quickly and safely online by clicking on the "Support CVWO" button below. Or mail your check to CVWO, PO Box 764, Lightfoot, VA, 23090. Follow us on Facebook , Twitter , and Instagram ! 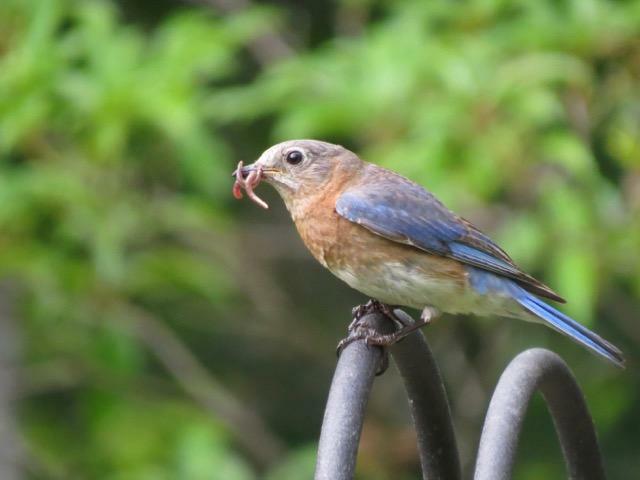 Did you know there are “shy” bluebirds and “bold” bluebirds? Eastern Bluebirds have personalities just like humans. Heather is a master’s degree student at William and Mary studying with Dr. Dan Cristol in the biology department. Her research will help to answer these questions? 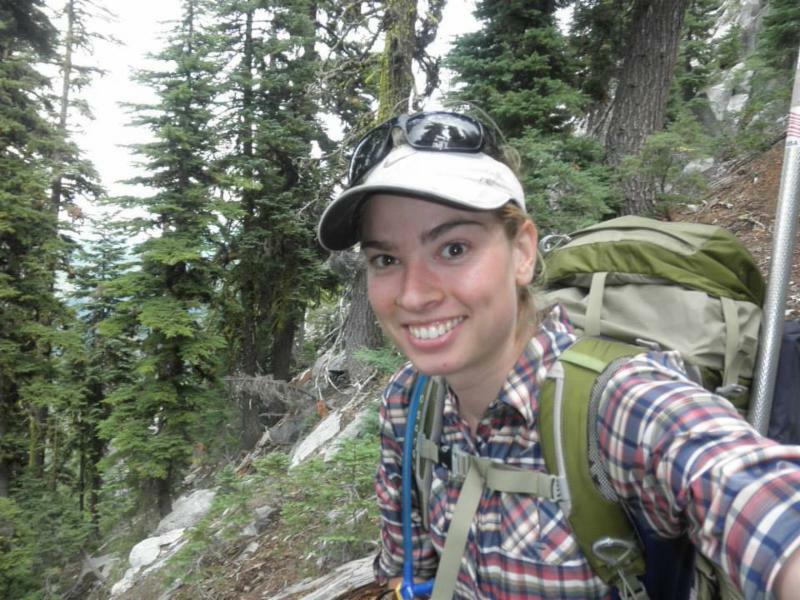 CVWO is proud to support her research in 2019 with the Bill Akers Graduate Student Grant. And we are excited to share this news with our friends, members, and supporters. See more photos and this story in CVWO's newsroom . Heather Kenny, 2019 recipient of CVWO's Bill Akers Graduate Student Grant. College Creek Hawkwatch is on! 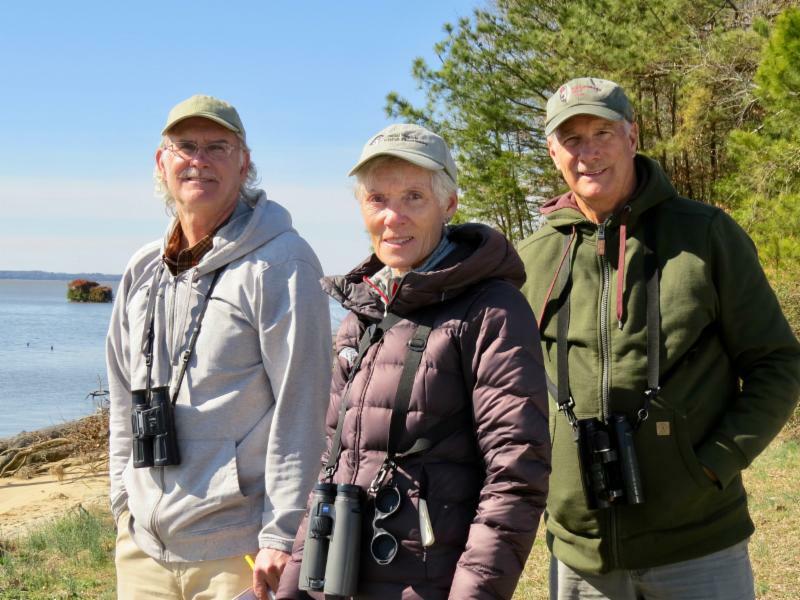 The 23rd consecutive late winter/spring hawkwatch at College Creek began March 6, 2019. The first day was sunny, but temperatures right at freezing and light north winds. An Osprey, 2 Bald Eagles and 2 Turkey Vultures got us started. 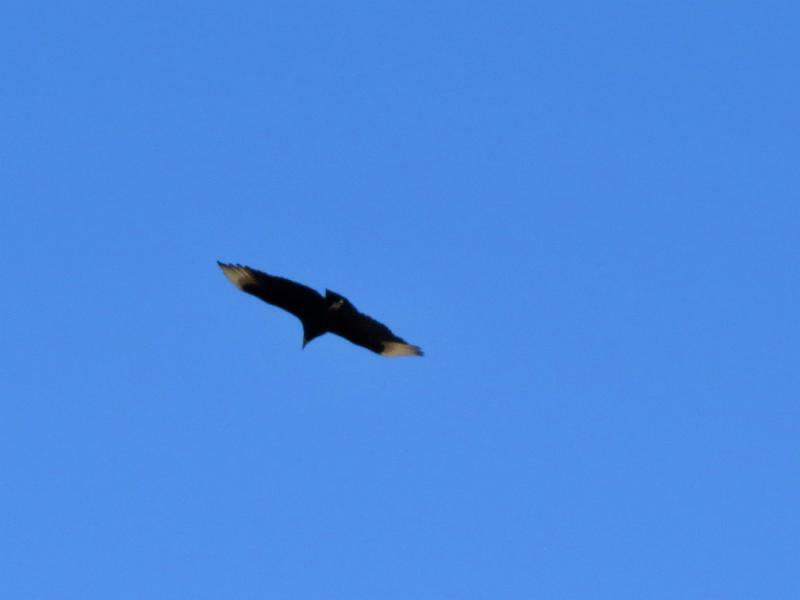 At least 15 Bald Eagles were around, but not counted – they were adults and there are several nesting pairs nearby. A group of 28 American White Pelicans circled over Hog Island. 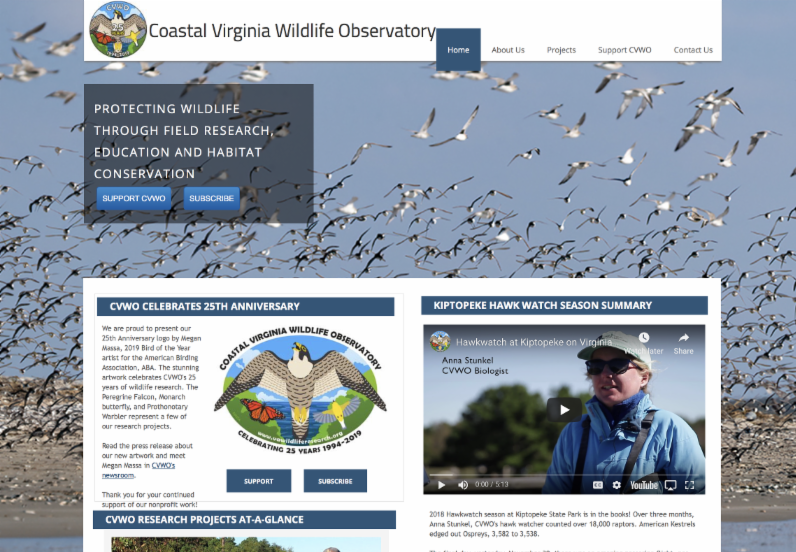 The site, operated by Coastal VA Wildlife Observatory, is on the James River shore, along the Colonial Parkway near Williamsburg. Birds are counted as they cross the river headed north. Volunteers joining me are Bill Williams and Nancy Barnhart. Migration movement at the site generally takes place from about 9 a.m. to 1 p.m. as the sun warms the air. We try to cover daily, weather permitting, through May. Many species besides hawks and vultures cross the river here as well. Last year's highlights included Ross's Goose, Anhingas and Sandhill Cranes. New to the view this year are 10 big towers and power lines crossing the James River just to the south. 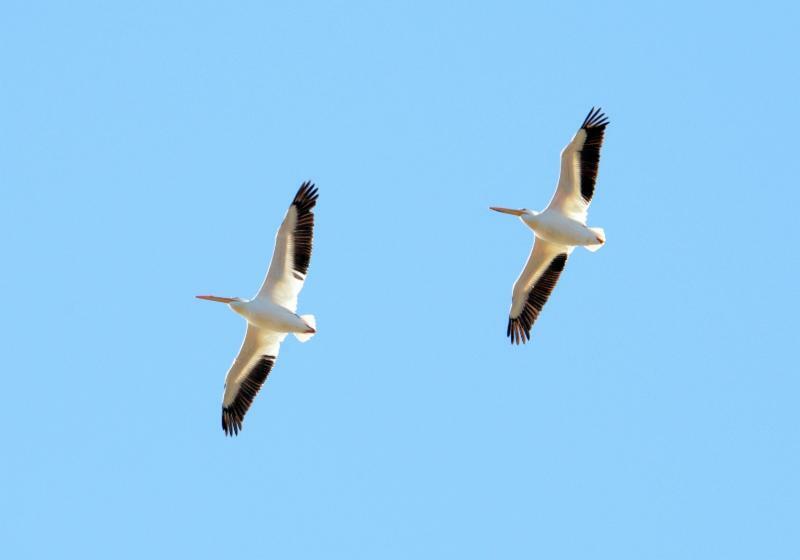 A group of 28 American White Pelicans circled over Hog Island. As always, data from our site and other sites around the country can be seen at Hawkcount.org , run by the Hawk Migration Association of North America, which analyzes and shares the data. Prothonotary Warblers are on the way to a swamp near you! 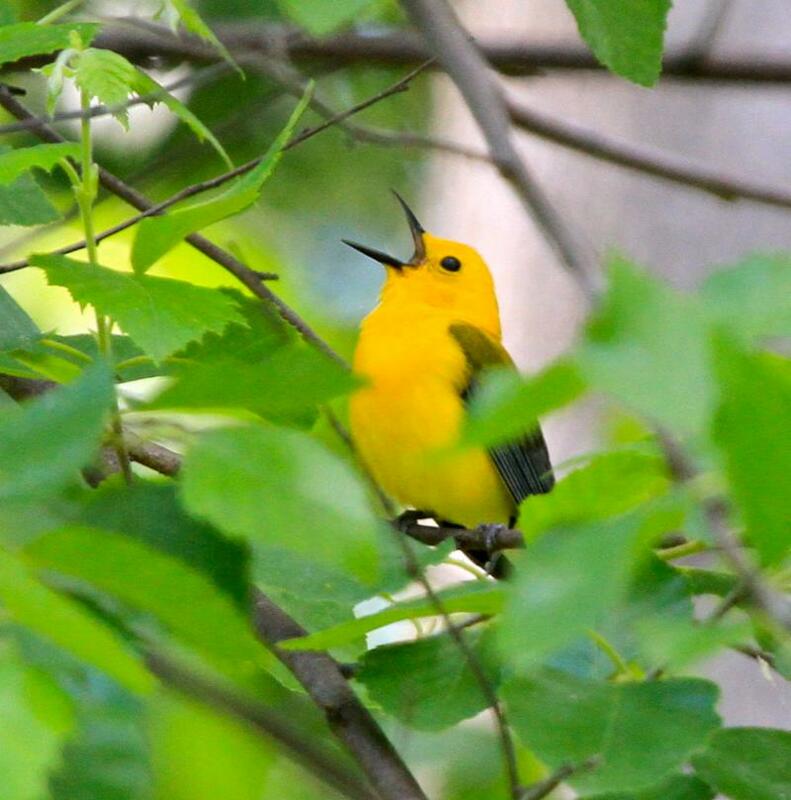 Prothonotary Warblers, known in the past as Golden-Swamp Warblers, will arrive in the Coastal Plain of Virginia in about three weeks. CVWO volunteers are preparing for their arrival. True to their name, these stunning neo-tropical migrants nest in swamps and lowland cypress-tupelo wetlands. They are the only warbler in the East that nests in cavities. 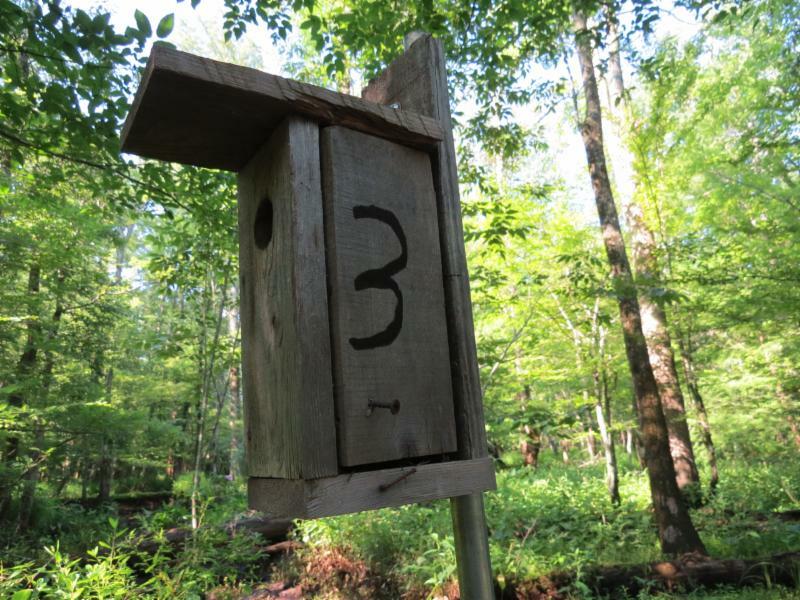 Biologists and citizen scientists have set up "nest box trails" in an effort to replace habitat lost to development. Too many swamps have been drained and tree snags are disappearing. These warblers readily take to nest boxes placed in their favorite habitats. Look for updates in future newsletters. 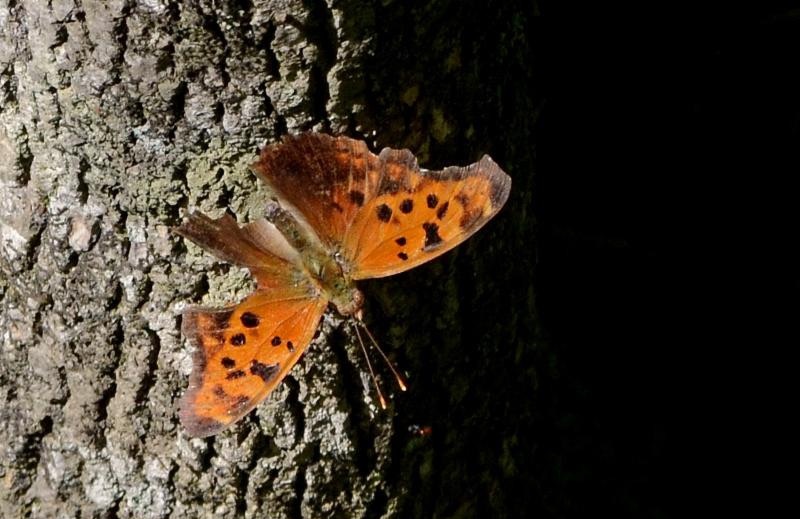 AND listen for their distinctive song as you bird around in Virginia's Coastal Plain – "sweet-sweet-sweet-sweet." Read more about our Prothonotary Warbler Research Project here. 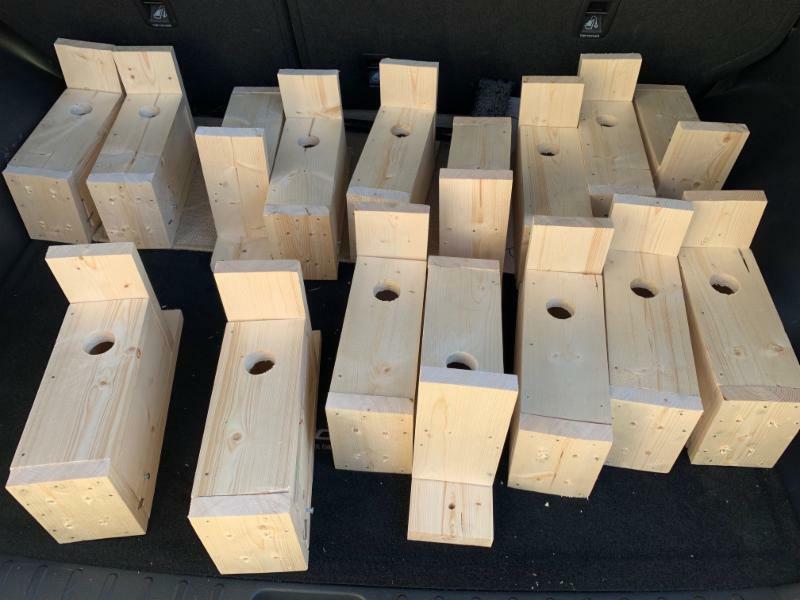 These new Prothonotary Warbler boxes will replace lost and damaged boxes at Northwest River in Chesapeake, VA.
Read about CVWO's Butterfly Research Projects on our website. CVWO Has A New Website! Visit and Share CVWO's New Website! 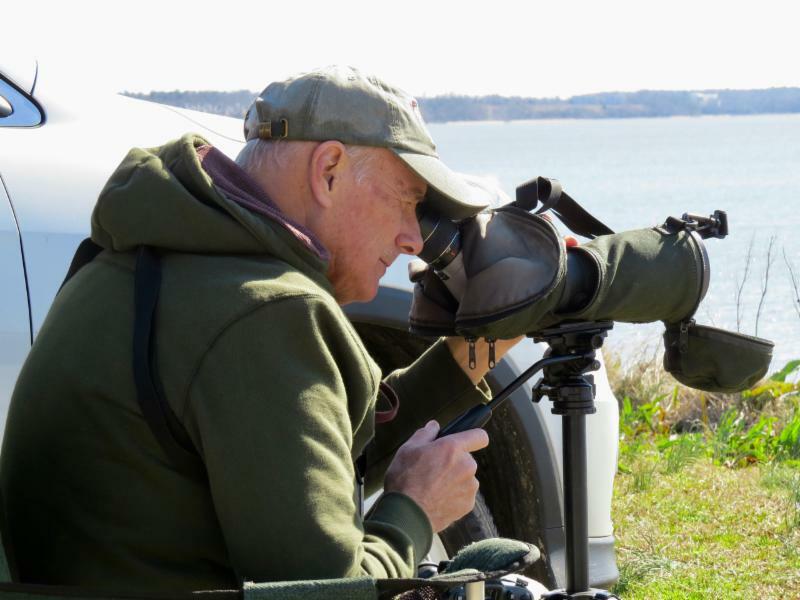 ﻿You'll find information on raptor, butterfly, songbird and waterbird research as well as beautiful photos and rich stories from the field! And don't forget to support our nonprofit work with your tax-deductible donation! 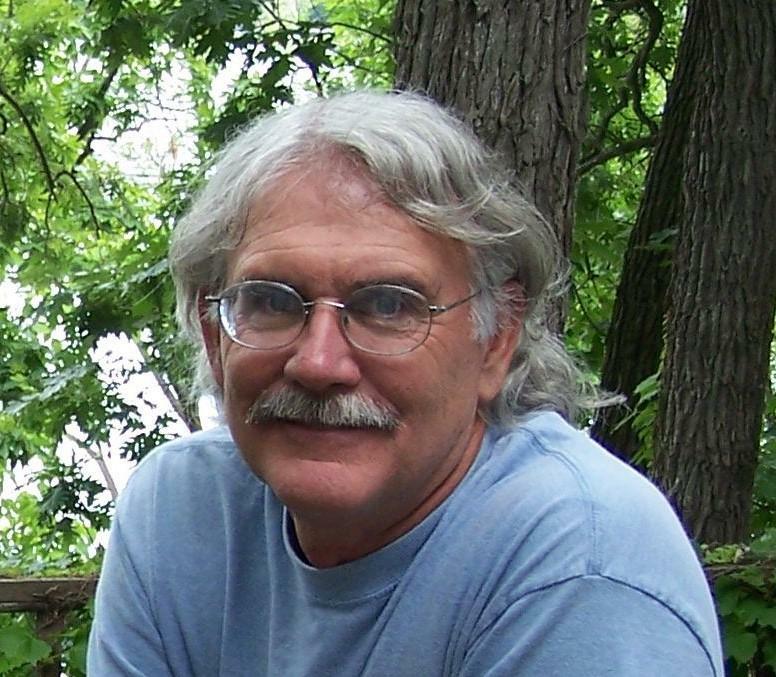 Beginning in 2019, the blog will highlight butterflies by month, thanks to guest-blogger Jim Easton. 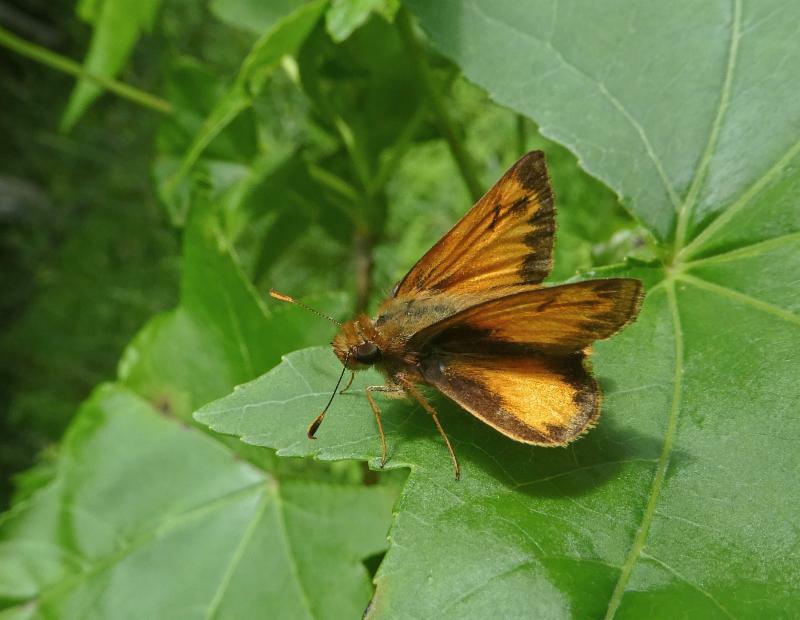 If you would like to participate in butterfly surveys, check out the Blog and other announcements on this website.